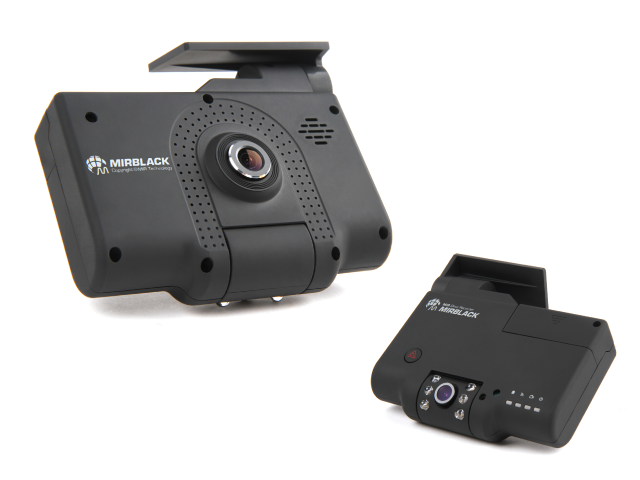 MIR MB4 series with 2 or 4 channels cameras to ensure multiple angle coverage within your vehicles. 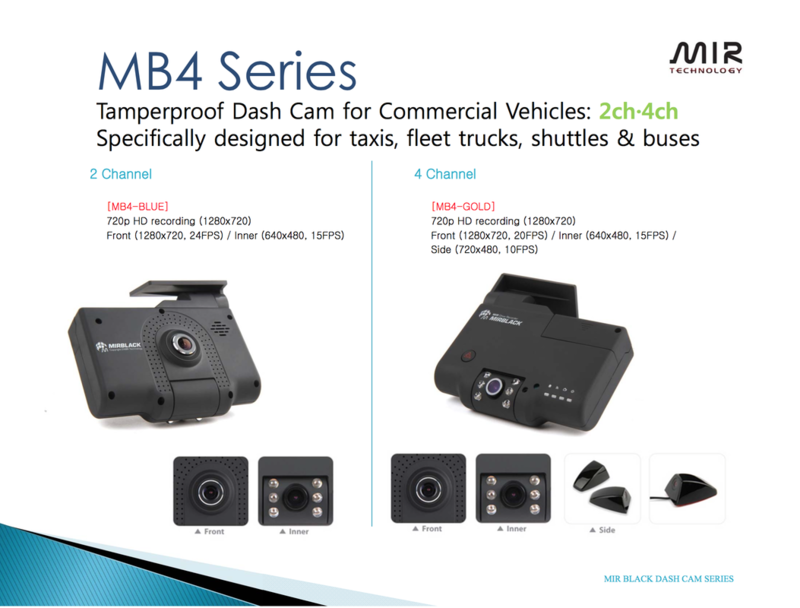 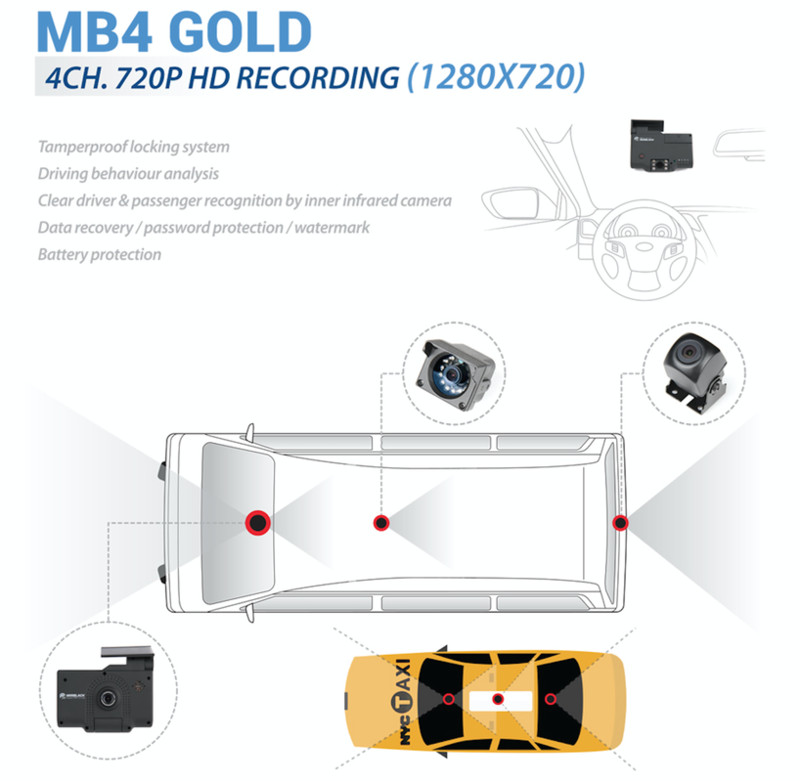 MB4 Blue which comes with an inward facing camera which can capture the activity inside the vehicle including the driver and passengers. 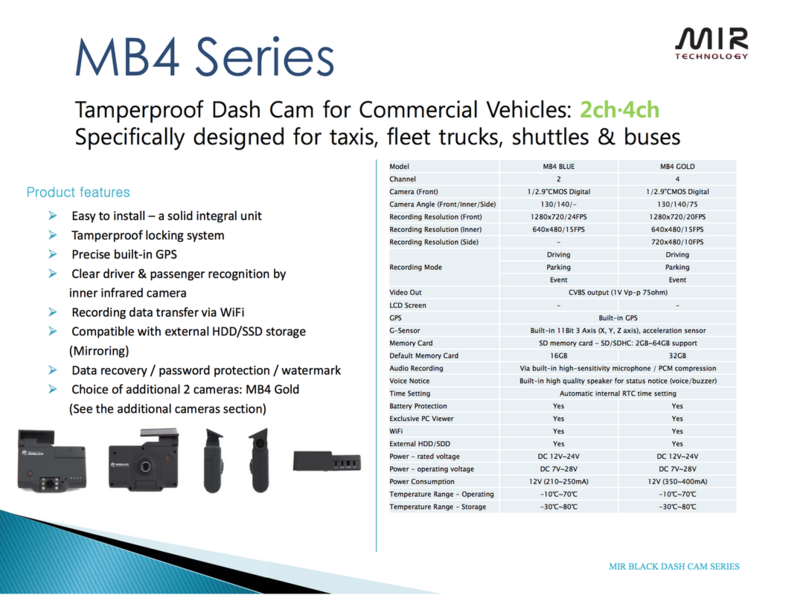 This will deter away robbery or assault by the passengers. 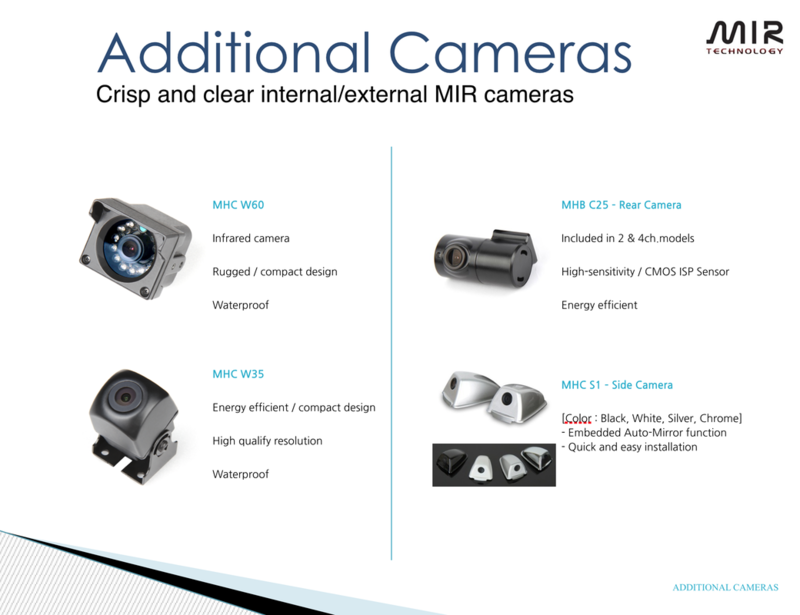 The inward facing camera comes with Infra Red (IR) to ensure clear image capture inside the cabin even at night.